Family homes on Korčula Island within walking distance of the historic centre, while still being in the countryside. 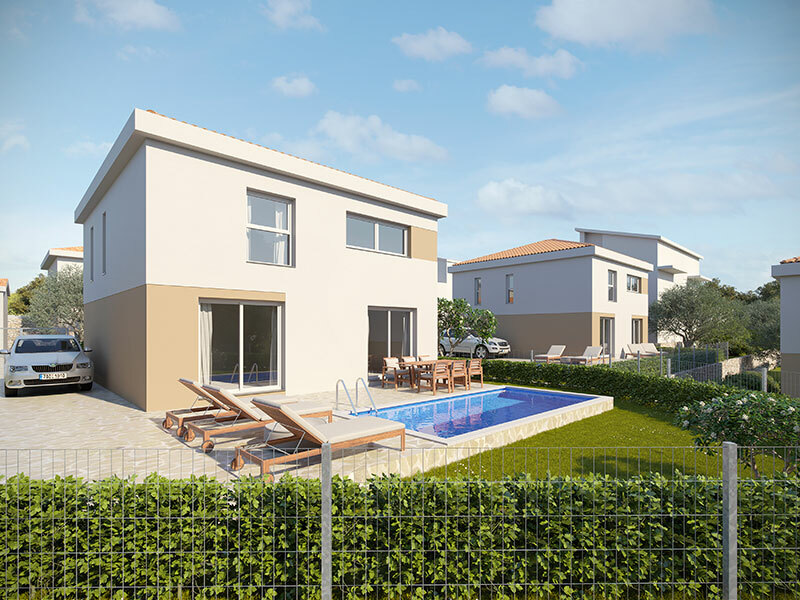 This project has a limited offer of three villas with their own land in peaceful surroundings, near the beach and romantic Mediterranean restaurants. 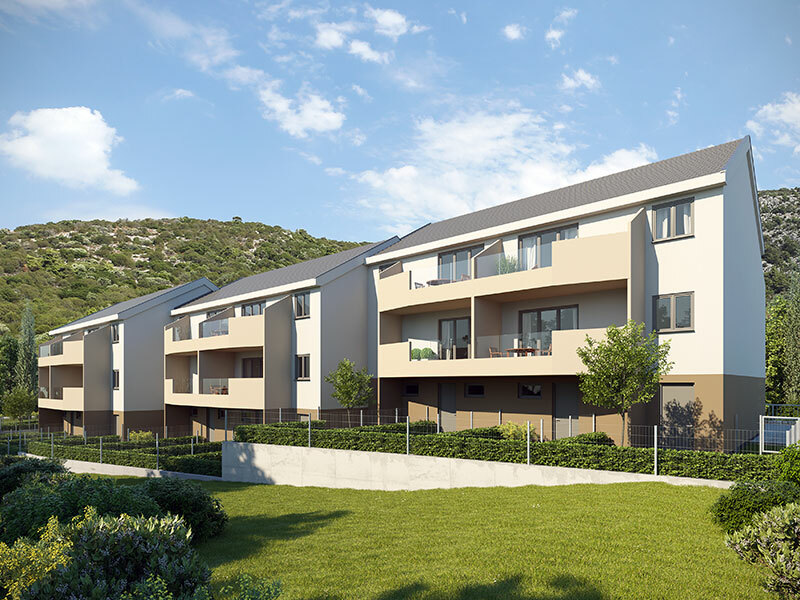 Dear Clients, we would like to introduce to you the project in the area of Rijeka dubrovačka, named Marina Dubrovnik. There are 16 apartments in the categories of 2 + and 3 + in 4 houses. Each of the apartments has its own front garden and parking.